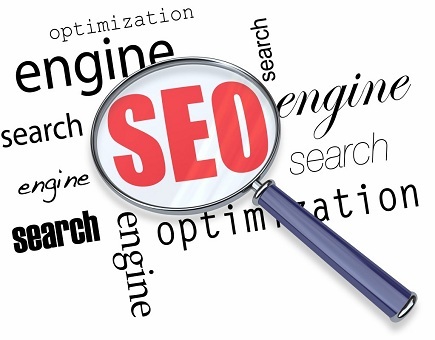 Most people have heard of the term “Search Engine Optimisation” in today’s world, although fewer people truly understand the art behind great SEO. When it comes to increasing your website’s viewership as well as the rate of return-traffic, due to the fact that there are so many websites out there that may offer similar ideas, it is extremely important to do whatever you possibly can to ensure that your website pushes its way ahead of the pack, and stays there. Scrambled all across the World Wide Web you can find a number of different tips to help improve your website through the art of SEO, although in order to make your lives easier, we decided to speak to RubySearchSolutions, one of the leading names in SEO strategies, in order to find out what tips they believe to be the most important. When it comes to the process of having other websites link back to your site, it is often believed that quantity is more important than quality. This is not the case. It is important to remember that only the links from established websites that engage in ethical link building practices will help your website achieve better rankings with the major search engines. Only links that are found from sites that are permanent and relevant play a role in helping your website achieve its full SEO potential. When it comes to your content, it is extremely important to make use of words that you know people will search for. There is no point in writing an entire article on a specific topic, when the people who are looking for that information will not even be able to find it.